Read the rest of the story at Spelk. Nothing kickstarts my creativity like a good poem. Give me some strangely hyphenated words, a few alliterations, some weird similes, and I’m good to go. However, I can never read through a whole book of poetry, one poem after the other. I’m a flip-open-the-book-and-point kind of person. I want to be surprised. I want eloquent one day and funky the next. If your poetical life is getting dull, here are three cool ways to vamp it up. 1. Poem Roulette where poetry meets the casino. Choose a category and spin. If you don’t like your results, just spin again. Yes, you can get distracted for long periods of time so use this only in moderation. 2. HOOT Review. For $15 a year get a postcard with poetry and art every month. Hang it on your fridge, give it to a friend, leave it on a park bench. A great way to enjoy and share poetry. 3. Animated Poetry. Just Youtube that and be amazed at the creative people that combine animations with poetry. I watch them when I’m working out, doing the dishes, or needing a five-minute poetry break. Here’s a list of some of my favorites to get you started. Enjoy! Read the rest of the story at Microfiction Monday Magazine. Read the rest of the story at 100 Word Story. Wondering how to write a good fight scene? You’re not alone. If you google those words, you’ll find a lot of regurgitated advice and a gazillion references to the fight scene between Wesley and Montoya in William Goldman’s The Princess Bride. To save you some research time, here are ten great articles on the different aspects of writing fight scenes. Enjoy! 1. Here’s How To Write A Damn Good Fight Scene:This is a great blog for starters from Standoutbooks. Robert Wood sums up the basics for writing a fight scene. 2. 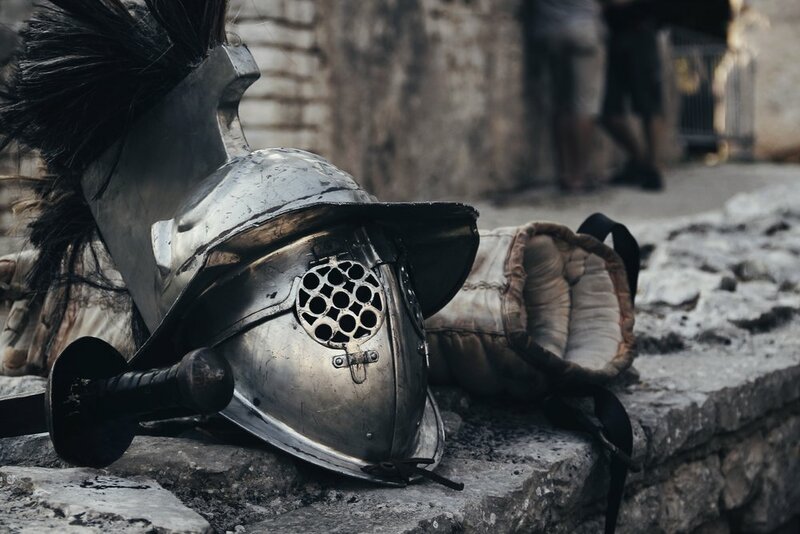 5 Keys to Writing Epic Battle Scenes: Before you get to into writing, Tiana Warner shows you everything you need to set up before you write that fight scene. Great tips on using fight scenes to show character goals and development which are often forgotten in other how-to blogs. 3. How to Fight Write:From gunshot wounds to women warriors, this blog, managed by a black belt and an Eagle Scout, answers all your questions about writing realistic fight scenes. 4. How To Pace A Scene More Quickly: If you’ve read any blogs about writing fight scenes, you’ve probably heard the advice of cutting back on wordiness. But how do you do that? B. Mckenzie tells you to what to cut and what to keep. 6. Tactical vs. Tactile: Writing Fantasy Battles: Another fav from Fantasy Faction by Aaron Miles on how to write those epic, large scale battle scenes. 7. Writing Sword Fight Scenes 101: Rayne Hall talks about other things to consider for your fight scene like spatial restrictions and how technical you need to be. She also addresses that question we so often forget. Do people really fight and exchange witty dialogue at the same time? 8. For Writers: How To Write Sword Fight Scenes: Martin Turner might have you rethinking including your sword-fighting scenes all together. This is a must-read article that applies to general fight scenes as well. 9. How To Write Sword A Sword Fight Scene: Write That Scene has outlines for tons of scenes and this one on sword fighting will help you set up your fight scene, describe emotions, and think about who’s battling who. Several helpful terms on sword fighting as well. 10. 9 Most Memorable Fight Scenes in Literature: If you're stuck and need to read how the masters do it.